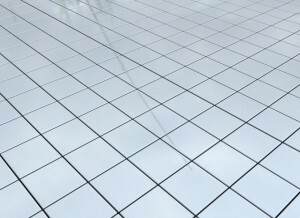 Tile flooring is a beautiful durable surface however it can become soiled and dull over time. Tile and grout are naturally porous, allowing dirt to become trapped in both the tile and the grout surfaces. Our trained technician will use special tile detergents and high pressure scrubbing attachments, from our truck mount, that will clean and vacuum away the soil without disturbing the surrounding walls and furniture and help to return your tile and grout to it’s original beauty. It’s our recommendation, that after the cleaning is completed, you seal your grout. Grout is a porous surface that can absorb everyday spills that will create a stain detracting from the beauty of the tile.